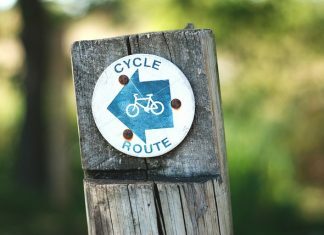 Each paper is unique to each town, providing relevant local news, events and information for residents and they are delivered, free of charge, to every home by an enthusiastic team of local paperboys and girls. The Shildon & District Town Crier and the Ferryhill & Chilton Chapter are weekly titles, while the Bishop Press and Spennymoor News are delivered fortnightly to homes in their catchment areas. Our papers are not only for their local communities, but are in large part contributed to by local groups and are loyally supported by local businesses. 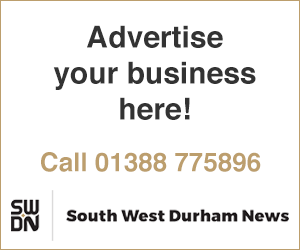 South West Durham News is a Community Interest Company with a not-for-profit ethos which means every penny earned is invested back into making our papers informative, entertaining and, most importantly a vital community asset. Our papers are complimented by our website, which provides a one-stop shop of both local and county-wide news and advertising to our communities. For more information about how to get in touch, whether to bring a story to our attention, submit a story, inquire about business advertising or classified messages, send a letter or just to say hello, visit the Shildon & District Town Crier, Ferryhill & Chilton Chapter, Bishop Press and Spennymoor News contact pages.